Launch Heard Around the World! 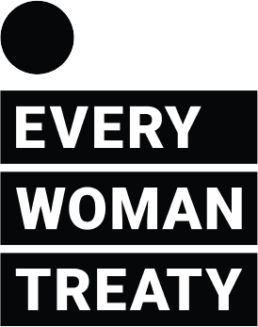 How does a treaty addressing violence against women and girls align with sustainable development goal #5? The next step in ending violence against women and girls.